Having been involved in the development of several e-commerce products over the years, one thing I’ve learned is that a great product and a persuasive marketing message aren’t always enough to help you generate lasting success. In fact, there’s one simple ingredient that practically every business needs if it wants to have any chance of sticking around in the long run: customer reviews. Here’s a closer look at some of the reasons why generating reviews should be a top priority for your business. 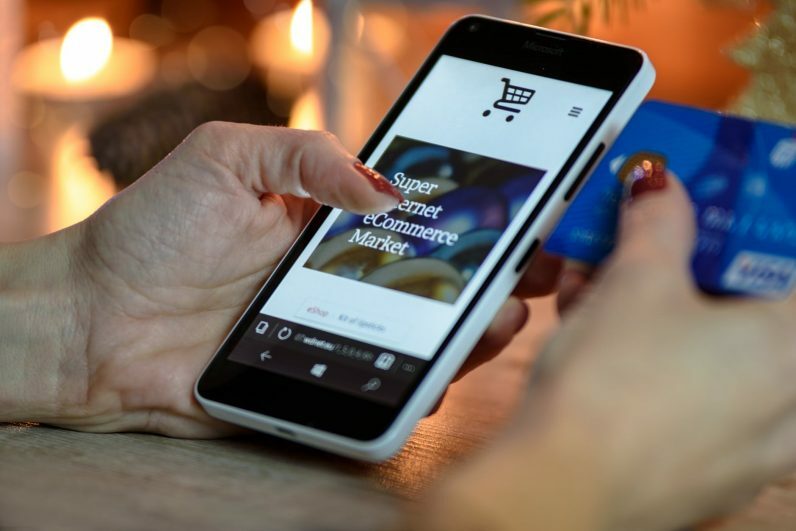 There are many techniques you can use to spread the word about your e-commerce shop — but how often will potential customers actually believe the messages you’re sending their way? In reality, your current customers can do a far better job of selling than you could manage on your own. It can be helpful to contrast how customers view print and digital ads in comparison to word-of-mouth recommendations. Surveys have found that less than 25 percent of customers trust the messages they see in digital and print media. Online reviews, on the other hand, are trusted by a whopping 84 percent of consumers, who view such reviews as a personal recommendation. Online reviews ultimately serve as a modern-day form of word-of-mouth. If your family and friends haven’t tried a product, these reviews give you the opportunity to learn what other people think of it. You’re not hearing what the marketing company wants you to hear. You’re getting insights from regular, everyday people. Customer reviews tap into our desires for transparency, providing what is deemed as an impartial, third-party recommendation — one that comes from someone without ulterior motives. People who have an extremely positive or negative interactions with a brand experience “incidental arousal,” which gives them a strong desire to share their opinions. Those who read such reviews are then influenced by their own desire to belong — greatly increasing the chance that they’ll buy your product. Of course, reviews don’t just increase your sales potential. When leveraged properly, they can also help you make appropriate changes to improve your products or services. Generating this feedback isn’t always easy, but thankfully, there are several tools available to help you maximize your ability to learn from customer reviews. One tool I’ve found particularly useful is Swell CX, which offers feedback options that make it easier for customers to leave a review. By generating more reviews, it becomes easier to detect patterns in things that consumers like and dislike about your offerings. Your customers expect you to respond and react to their reviews. This doesn’t necessarily mean you should give your products a complete overhaul as the result of one negative review — chances are, your products and services won’t be able to please everyone, no matter how much you prioritize quality control. However, providing some form of response shows that you care about the overall customer experience and that you’re willing to do what is necessary to make things right. Even responding with a “thank you” for a positive review can be enough to help consumers feel important, turning a satisfied customer into a loyal brand devotee. As you start to notice trends in the reviews you receive online, don’t be afraid to act on them. Taking action to address a common customer concern — and then publicly sharing what changes you’ve made — can go a long way in showcasing how you put the customers’ needs first. Once again, this ties back to transparency. Our information-heavy internet culture has created customers who want to learn everything there is to know about how a product works. Quite often, they even want to know about what goes on behind the scenes at the company they buy from. In a time when 73 percent of customers “say they would be willing to pay more for a product that offers complete transparency in all attributes,” it’s clear that leveraging reviews and sharing how you’ve changed can make an incredible difference for your profit margins. Studies have found that the more reviews your product receives, the more confidence consumers gain in their purchasing decision — even if you have a few bad reviews sprinkled in. Some reports have even found that going from no reviews to one review can increase purchase rates by 65 percent. Ultimately, what matters most is that you actively engage with your customers in an effort to get more reviews. There is a lot of potential when you make generating reviews a top priority. As you encourage customers to leave reviews and use this feedback as a learning tool, you’ll be able to produce better results than ever for your e-commerce products.